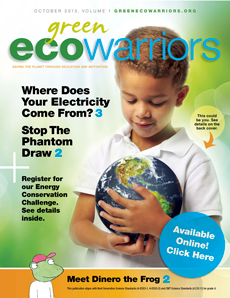 Green Eco Warriors, Inc is an independent nonprofit educational and research organization funded solely through donations, memberships and grants. If you want to help preserve our environment and believe in engaging science education for youth, please support the Green Eco Warriors. We are a 501c(3) organization and contributions are tax deductible. 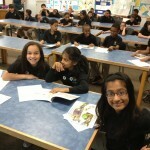 Your organization can provide a live presentation and books to a school in your area. 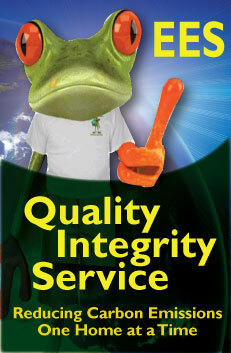 Call us to learn how you can bring Award Winning energy conservation education to a school near you. Join in bringing youth together for an amazing day of hands on learning and celebration. Currently we are looking for support for our Green Eco Warriors Youth Summit 2014. The program will host 200 students in the fourth and fifth grade from Hartford STEM Schools. 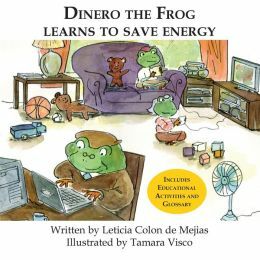 The Save Energy Save Dinero Youth Summit will include activities which promote leadership skills, science, conservation, community engagement and guest speakers. Breakout sessions on leadership skills, teamwork, improved communication, goal setting, and problem solving. An award ceremony for both students and teachers demonstrating excellence in the Green Eco Warrior, Save Energy Save Dinero challenge. Youth Summit 2014 t-shirts for every child with sponsor logos. News coverage and community leaders. Gold Sponsor $10,000 – Speaking opportunity at the youth summit, one year ad placement on the Green Eco Warrior website, Your logo on all printed Youth summit T-shirts and giveaways, your banner ad in one issue of Green Eco Warrior Magazine, your logo placement on sponsor page on our website. Silver Sponsor $5,000 – Your logo on our Summit T-shirt, 6 months of ad placement on Green Eco Warrior website, your logo on the youth summit printed program. your logo placement on sponsor page on our website. Bronze Sponsor $2,500 – Your logo on our summit T-shirt and printed program. your logo placement on sponsor page on our website. Table Sponsor $1,000 – Your logo on printed program materials and logo placement on our sponsor page/website. We look forward to your support. Please call us at 860-993-0714 with any questions.